My name is Oksana Gregory. I was a host child in 2009. I was in a orphanage for a year at that time and many of my friends had gotten a chance to go and see another country and be hosted. I began praying and hoping that God would give me an opportunity just like he gave them. One day I was called into the office and the orphanage owner told me that I was chosen to be hosted in the USA. I was so happy, yet very nervous. Coming to America was a big culture shock. All of the things were different, how people acted and treated each other. I was scared to try new things, the food and all kinds of different activities but my host family tried to get me to learn and see new things. Communication was hard but with a translation booklet things were a little bit easier, and, yes, a good amount of hand gestures were used. I was here during the time of Christmas. The amount of love and hope I felt during that time with the family is unexplainable. The family bought me lots and lots of presents that I wasn't even expecting. I remember crying out of joy and thanking God for everything. As the time came closer to me leaving, my host mom and dad asked me if i wanted to be adopted. Without giving it another thought, I said yes. "That opportunity changed my whole life forever. Who knew that this is what was going to happen; that God was going to turn my life around and give me a loving, caring and supportive family. I will forever pray and thank God for his love. Not only did I get a family out of this trip but I also got to learn about another country and make amazing memories that I will never forget." My name is Nancy Gregory. I never actually planned to be a host parent, but God had different plans. We got a phone call at Christmas time, 2009 asking us to host a child because they had children flying in from Ukraine and not enough host homes. 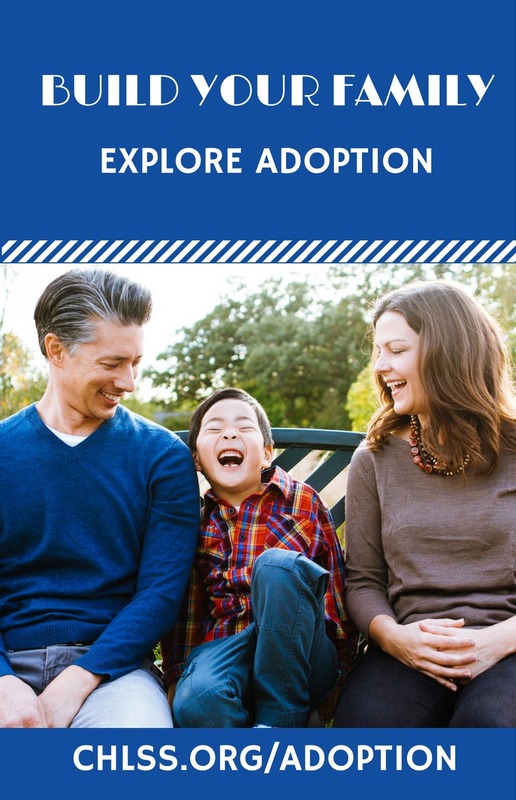 We only had a few hours to decide, and my husband and I decided to go ahead, but I remember my husband saying, "you know we're too old to adopt, don't even think about it". Our biological children were already grown and gone at that time. Another lady was willing to host one the the children but couldn't get to the airport, so I told her I would pick up both children and drop off Viktor in Glenwood Springs, and then bring Oksana home with me. We lived in Grand Junction, Colorado and they were flying into Denver. That first night was pretty fun, neither child spoke any English and I was told they spoke Russian (they did not, they only spoke Ukrainian) but with hand gestures and a lot of laughs, we did OK.
As soon as I got Oksana home and my husband met her, he said,"that little girl is our daughter", so we started the process as soon as we were sure she wanted it too, and flew to Ukraine to get her six months later. God orchestrated the whole thing, and Oksana has completed our family perfectly. We never had any doubts, because we trusted God the whole time. Learn more about Hosting-to-Adopt Programs by visiting the RainbowKids Hosting Area Now!